"Simple! "- Konstatiruete you and open the medicine chest, wondering what would give the pill. Or going to the pharmacy to buy a pack or two miracle pills. Stop! Do not rush to turn to pharmaceuticals, our site offers a start with home treatments for the common cold, which quickly and without harm to result in the order of your son or daughter. In the morning your child went to kindergarten or school completely healthy and returning from there, I began to sniff, cough, his bloodshot eyes, hoarse voice and in general it looks nevazhnetski. "Easy!" - And you open konstatiruete medicine chestI am thinking, no matter what pill to give to the child. Or going to the pharmacy to buy a pack or two miracle pills. Stop! Do not rush to turn to pharmaceuticals, our site offers a start with home remedies cold that quickly, and most importantly, without harm to the young organism, result in the order of your son or daughter. Described treatment repeatedly tested in practice, which shows that the time started performing procedures will not develop cold into something more serious. 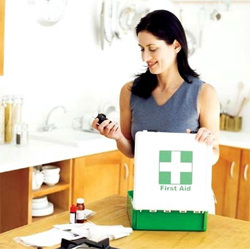 Moreover, in treating colds you will use the items and products that have in any home. 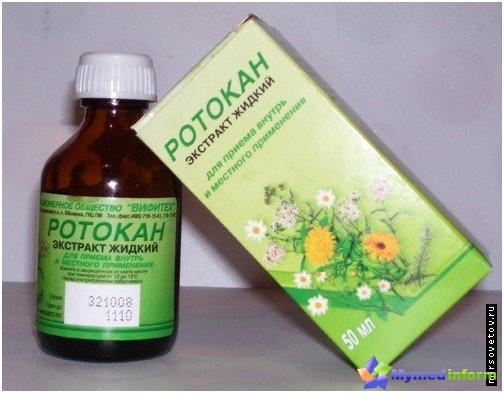 buy at the pharmacy: paper compresses, a bandage, gauze, nasal drops of vegetable origin "Pinosol" massage "Barsuchok" balm, "Thoracic collection" (better №2), sage, liquid "Rotokan" (a mixture of liquid extracts of chamomile, calendula and yarrow ), fir oil, an inhaler (it can be replaced by a pan with a diameter of 15-18 cm). Start with nasal lavage. Make a glass of the following mixture: tsp salt? tsp Dissolve soda in a glass of warm boiled water. This solution rinse the nose. How to do it? Pour the solution into the saucer and ask your child to draw spout this vodichku, holding her in the nose, and then firing back. After each retraction must be easily vysmarkivatsya. Washing it is desirable to do 5-6 times a dayDepending on the amount of nasal congestion and secretions. After each washing bury the kid in nose drops, preferably of plant origin (eg, "Pinosol"). If the child is old enough perseverance, you can do warm-up, that is to act on a dry heat maxillary sinuses. This will contribute to a better discharge of secretions and prevent the development of inflammation. Attention! Do not force your child to blow his nose long and loud. A wonderful way to help the body copewith a cold - inhalation. They are, firstly, have anti-inflammatory effects, and secondly, is the ability to influence the respiratory tract mucosa. The inhalation good to combine two drugs. This may be an infusion of sage and fir oil. Sage is an excellent antiseptic, helps to disinfect the mucous and fir oil promotes expectoration. our site advises to take inhalations 10 minutes- Is the best time because during this period and the infusion will not have time to cool down, and the kid does not get tired to carry out this procedure. And you can try to make it more exciting: put the child in front of the hourglass, so he watched pour sand grains, get an alarm clock or timer at a certain time - they signal to notify the end of the procedure. Inhalation spend 3 to 6 times a day. By the way, fir oil 1-2 in day can belubricate the tonsils. Doing this is not difficult, important to act quickly so as not to cause a child's gag reflex. Wrap a long stick or a finger with a sterile bandage, drip on him 1-2 drops of pine oil and asked the baby to open her mouth, quickly swipe glands. Attention! Inhalation spend 1,5 hours after eating, and after them it is advisable not to eat, drink, talk for 30-60 minutes. 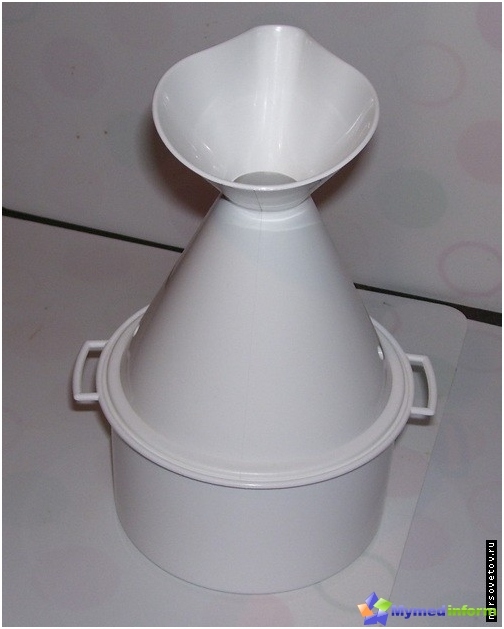 In the intervals between inhalations (3-5 times daily)gargling are very effective. You can abandon the familiar to us from childhood my grandmother's recipe - rinse soda solution. Not everyone will like the taste! 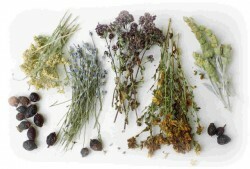 Experiment: ask the kid concoctions of herbs (sage, chamomile, St. John's wort) or "Rotokan" (add 1 teaspoon in a glass of warm water). Attention! The claim is that the hot water is to rinse the better - no more than a myth. The optimum temperature - 37 degrees. Who is an ally in the fight against cough? Cough - one of the main dangers of the cold,which is running, you may get all sorts of complications. Therefore, start the fight as quickly as possible. This will help you all sorts of nursing fees (see brewing method on the packaging) or the usual mother-and-stepmother, you can prepare yourself at the end of spring. Make infusions and let your child drink 20 minutes before meals in the form of heat. During the day, the patient should consume morefluid to phlegm. Offers only a warm drink every 40-60 minutes. Further, the liquid will promote leaching of toxins from the body. 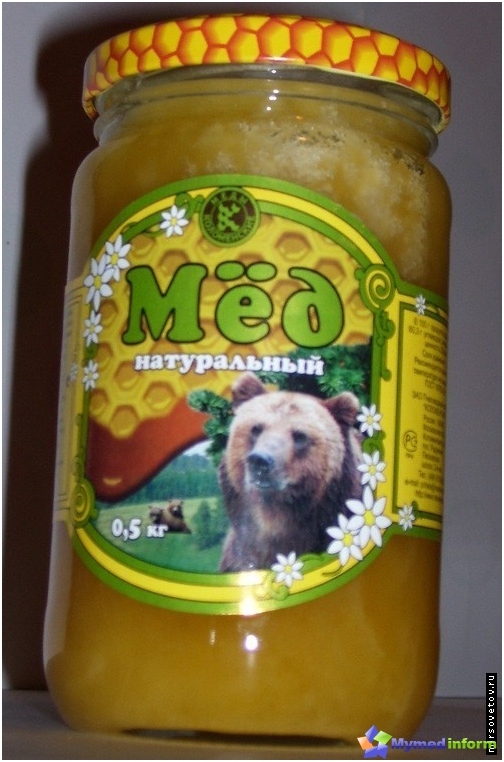 Well, and at night - a tasty traditional medicine: a very warm milk with honey or raspberry. If a strong dry cough, and it may be advisablethis drink. In 200 g of boiling milk 1 tablespoon dissolved sage and boil for 3-4 minutes. Then left in the same dish for 30 minutes, then filtered and heated. There are many options for warmingcompresses, but not all are suitable for children. Our website recommends a compress, which is good because its heat is very soft, it does not irritate the delicate baby skin, and it uses a completely conventional products available in any home. So, in a glass mixing smalldiameter 1 tbsp liquid honey, dry mustard, vodka and sunflower oil. Is pounded until smooth and gradually add in the flour until it's time until this mixture becomes like a dough. Heated mixture in a water bath. While she warmed up on the table prepare the groundwork for a compress. These are two pieces of paper packs: one on the back, the other on his chest. They put gauze slightly smaller. From the heated compress are forming the basis for the three cakes: two on the back, one on the chest. Puts them in cheesecloth, cover the same with a piece of gauze and apply to the body of the baby. Compress paper must be on top. Then wrapped the baby with a towel and pribintovyvayut wide bandage. Your task - to reach the maximum density fit a compress to the body, but do not squeeze the body of the child. It is advisable to make a compress for the night, because the patient will move less during sleep, which means that the bandage will not slide. Attention! Compress (not paper, and cakes) must not cover the area of ​​the spine and heart. The procedure, called by the people "hover legs"It has a medical name - the hot foot bath. our site Please note that the use of such baths will, if done within 8-10 minutes, gradually increasing the temperature (from 37 to 40-45 degrees), and then put on woolen socks legs to pour into them dry mustard. Incidentally, in the water you can add 4-6 drops of pine oil, which not only will fill a room fragrance, but also dissolved in a large amount of water, by inhalation will disinfect nasal cavity. After the foot bath, or even instead of it you canrub your feet a little sick balm "Barsuchok", which will extend the application of heat. The same can be balm to rub the baby's back and chest at night, after which the patient is necessary to wrap up. Attention! Hot baths can be done hand. The effect will be less. Give your child the installation of recovery. More stroking, caress, hug the little patient. When he goes to sleep or is already asleep, sit down next to him, pat on the head and firmly and confidently say a few sentences about what your son or daughter is required to get better. For example, "You are my most powerful", "Your nose is breathing freely," "Tomorrow you wake up and not have sore throat." Such programming on health, if it is assured, can work wonders! IMPORTANT! All procedures related to the heating of the body or parts of it (compress, mustard, hot foot baths, inhalation), can not be carried out at an elevated temperature of the body!